According to the World Intellectual Property Organisation, “a patent is an exclusive right granted for an invention, which is a product or a process that provides a new way of doing something, or offers a new technical solution to a problem”. A patent provides protection for the invention to the owner of the patent for a limited period, normally 20 years. During this period the patent owner has an exclusive right to commercialise the invention without infringement by a competitor. But what is the owner to do when a competitor infringes on the patent? Earlier this week the women’s healthcare company Hologic – whose byline is “The Science of Sure” – issued two separate announcements of patent infringement cases in which the courts had found in its favour. 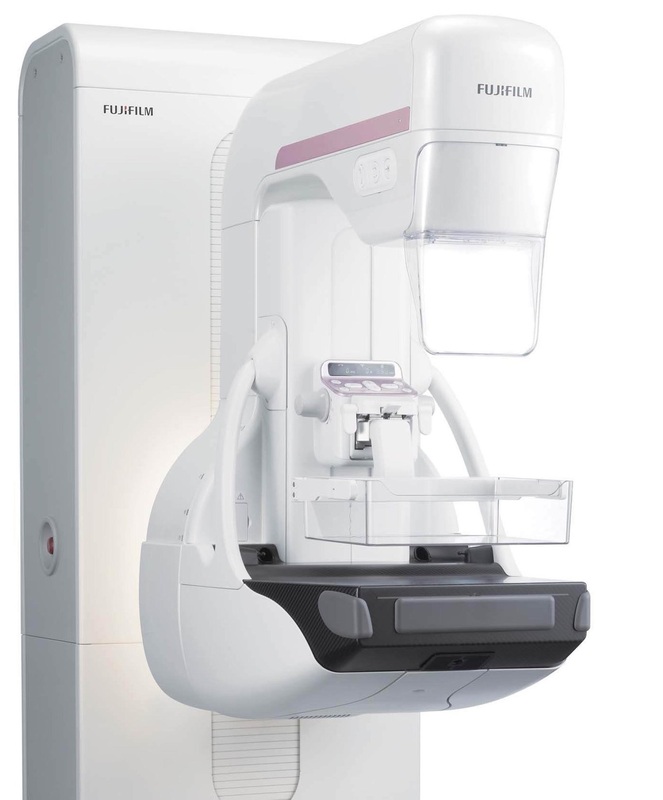 A judge of the United States International Trade Commission (ITC), in an initial ruling, found that the Japanese company Fujifilm had infringed Hologic’s patents that protect its digital breast tomosynthesis (DBT) systems. In addition, a jury in Delaware awarded Hologic $4.8 million in damages for Minerva Surgical’s infringement of two Hologic patents related to endometrial ablation technology. Hologic will now seek an injunction to prohibit Minerva from manufacturing or selling their device in the USA, with damages continuing to accrue until Minerva ceases its infringing conduct. Hologic, which lists a raft of US patents on its website, is clearly determined to pursue competitors that it believes have infringed its intellectual property. The company’s flagship products, Selenia Dimensions and 3Dimensions (seen above left), were the first DBT systems to secure regulatory approval by the FDA seven years ago, and make a significant contribution to the company’s annual revenues. Fujifilm received FDA approval for its Aspire Cristalle DBT device (seen below right) in early 2017, and had started to import and sell its systems in the USA. 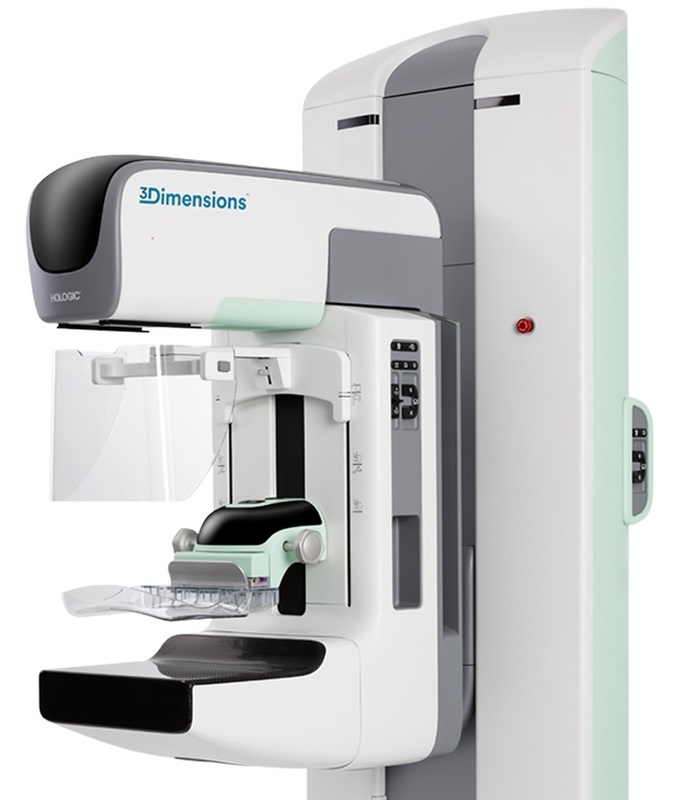 At CapeRay we recognise the importance of patenting our ideas, whether it be a novel method for reconstructing 3D images, or an innovative design to obtain dual-modality images of the breast. Let the infringer beware!